THIS IS THE MEANING OF LIFE. Came home from work early. Felt overdone. Finished something. Had a glass of wine. Make me feel poisoned. Can’t I drink wine at all anymore? What should I switch to…chocolate milk? Then I watched the news for awhile. Felt the level of poison in my world rising. Turned off the news. I am depressed. Really? Yes. Should write all of this in my paper journal where no one will ever see it and say ‘what drivel!’ But this blog is my on-line journal for the days I’m not writing about travel. All journals have some drivel, isn’t that true? Besides you can say whatever you want when you’re depressed. Still feel overdone. Like an overcooked limp tasteless vegetable. Like cooked celery which may be the world’s grossest food. That’s what I feel like. I ate a bowl of instant grits with Can’t Believe it’s Not Butter stuff on it. That was really depressing. But if I feel off/overdone/depressed/poisoned butter makes me sick. Now it’s too early to go to bed. All week I’ve read and read and written and written and I can’t intake or output another word. I know…I’ll watch episode 2 of a French crime thriller on Netflix. Yay, Netflix, I can always count on you to keep me from thinking about how depressed I am. Poisoned by my environment. Save me Netflix… Nah, I’ll read. I have some new memoirs to read because I’m taking a memoir class. But I don’t usually like memoirs so that will just make me more depressed. Overdone. Creeped out. Despondent. I’m writing a travel memoir. I like them. But not tonight. Anyone that eats instant grits with margarine for their dinner deserves to be thrown away. I should be thrown away. There. Now I feel better. I am going to post gibberish. 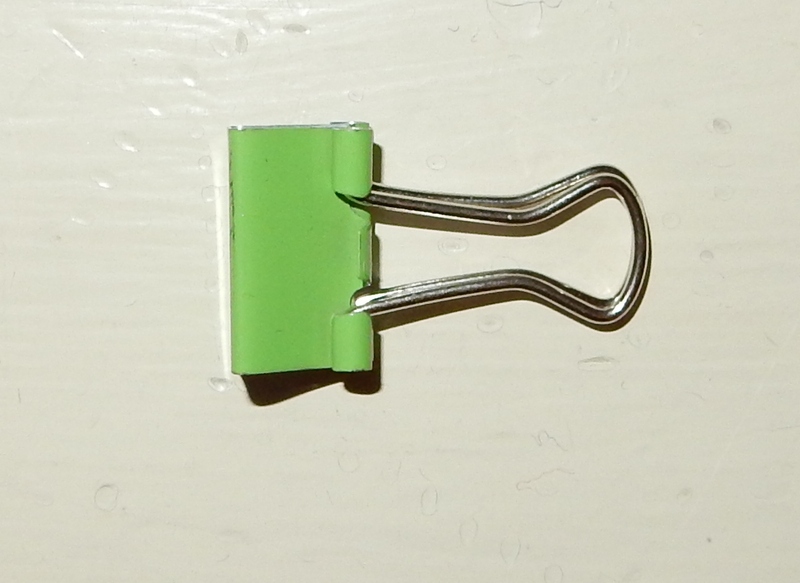 With a throw-away photo. Because I can. Isn’t that what the internet of everything is all about. The right of every god-fearing human and non-human alike to think and say and write gibberish. What a relief to know I have some small amount of enthusiasm left for politics. I do not respect people who say they are apolitical and do not pay attention to that messy frightening and frequently disappointing world. It affects us way too much to ignore! Anyway, to find myself actually excited over Hillary’s announcement was exciting in itself. I was a Hillary supporter in 2008 but at the same time Barack Obama was a pretty appealing candidate on several levels. I didn’t really do anything though and now I will? Probably. The only way to feel like a participant in the process is to participate! Maybe One More Time. My big political adventure was with George McGovern who is and probably will always be the smartest, most thoughtful and honest candidate to come along since …forever? 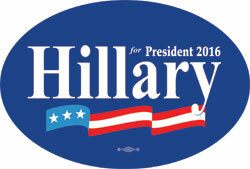 And Hillary, you’re no George McGovern. However you are intelligent and generally liberal. You are tough-strong-powerful and a grandmother. You have been out there and know there’s a world full of the good, bad and very ugly. You are a WOMAN. And, best of all, you just might WIN. Hell of a stable of qualities. Quite honestly I am so sick of men running things really really badly—why not try the other possibility? Can’t be worse, might be better. Good enough odds for me. I think I’ll ignore that fact the corporate world (pretty much all male) actually rules the real world–and for the next year and a half I’ll campaign a little for Hillary. Not too much, I’m not that excited, but some. Because I am more than just a little excited. But not too excited. More than 50% excited? Maybe 65% excited. I am finally watching Seven Up and Seven Up Plus, the beginning of the series that followed 14 British kids from various backgrounds over a number of years, the last was 56 Up. I’m now hooked. Must see the rest to know how they turned out all these years later. Boyhood surely owes something to this series. 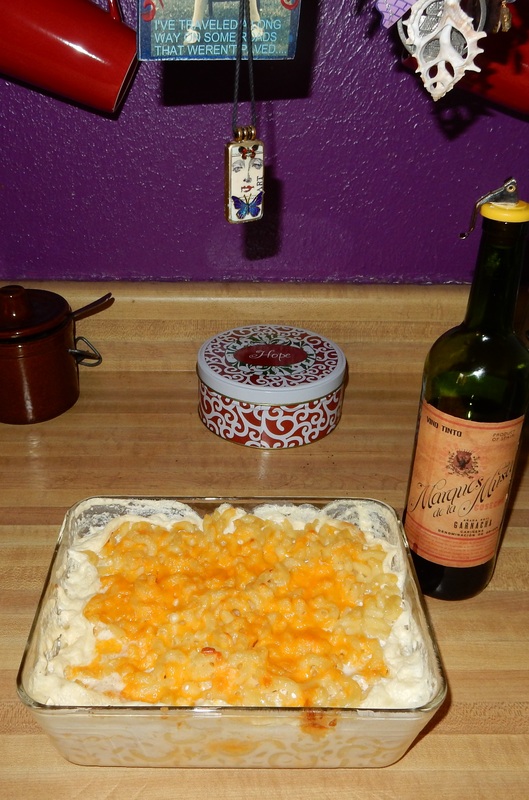 Made my macaroni and cheese as it should be made with sharp cheddar and Velveeta and cream and butter! With a Spanish red wine. It was nice. A day. 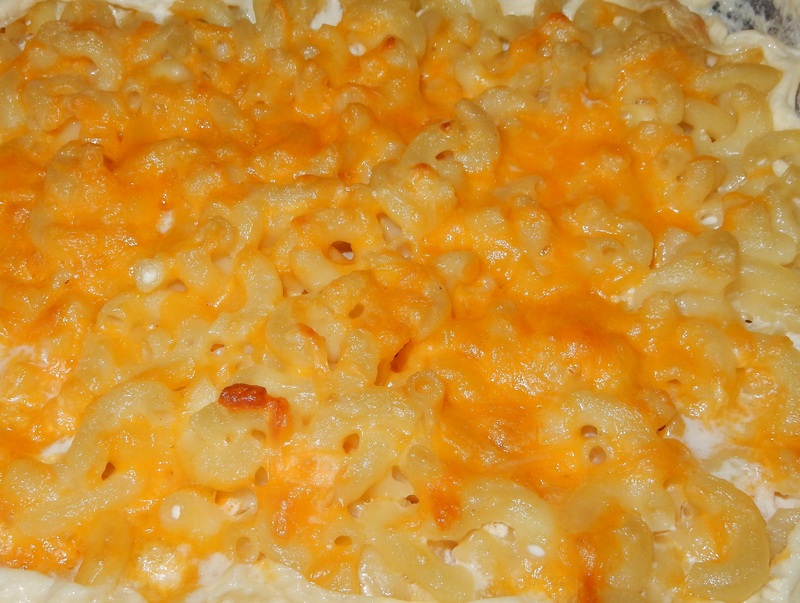 With Mac and Cheese. Inspired by the WordPress ‘Photo 101’ Exercise, I decided to post a photograph each weekday of April that was either about spring or something about my odd and sometimes interesting state of New Mexico. But maybe I cannot do that. Maybe I am not enough interested in either topic. Maybe between my house and work and gym I just cannot come up with the requisite photos ops. I haven’t quite decided to give up yet though so I walked around the corner to check out some tulips. Tulips=Spring. And then I played a little with settings. Here’s my pretty little spring album. This is the time: Wednesday Morning, April 1, 2015. This is the Place: Redondo Beach, California—otherwise known as one of LA’s thousand suburbs. This will also be my last visit to Granddaughter Teresa’s first grown-up apartment as a young LA professional—she’s off to grad school at Berkeley very soon and, given the cost of Bay Area real estate, I’ll probably be sleeping on a mat in the corner of a rented room off an iffy alley in Oakland when I next visit this girl-on-the-move. THE KNOWN WORLD ACCORDING TO ANGELENOS. Since it’s my birthday week, Teresa gave me quite a special present to commemorate my visits to her first homes-away-from-home: college apartment with four friends tucked up against the UCLA campus and now for life with her first job ever out here by LAX. 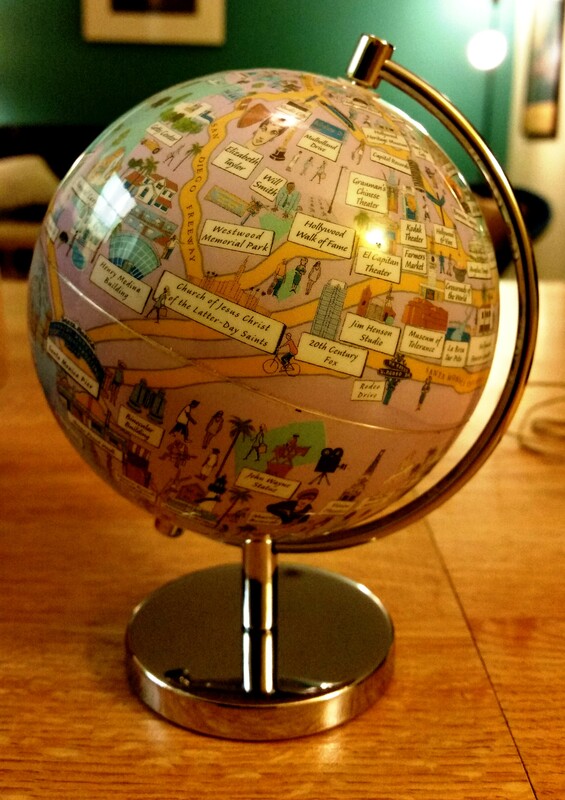 The gift is a beautiful and detailed little globe offering up the Whole Word of Los Angeles. We have shared so many travel adventures and it has felt quite special to me to participate a little in her early ventures as an adult here in the crazy sprawl of ‘La La Land.’ This lovely little reminder from my special travel friend of our shared worlds is just exactly right. It is quite a happy birthday to me. 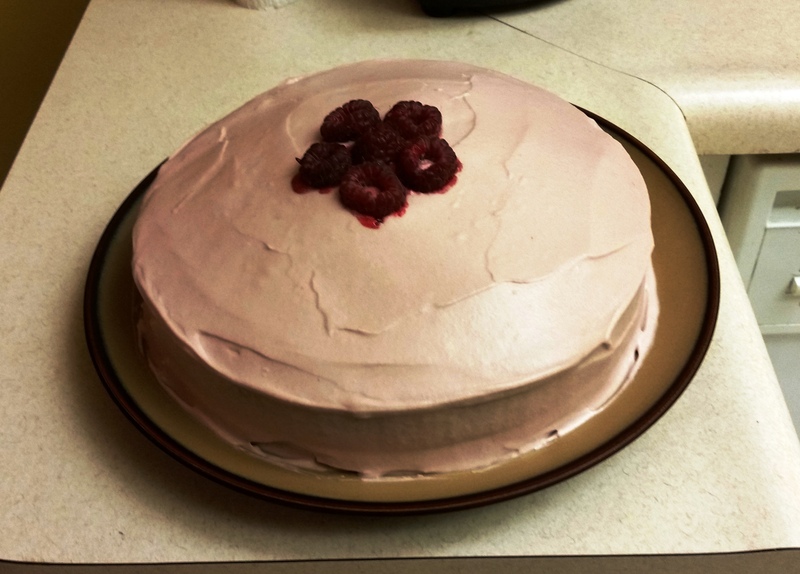 MY SUPER DELICIOUS RASPBERRY BIRTHDAY CAKE.